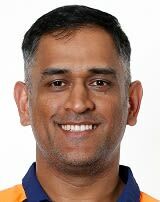 Mahindra Singh Dhoni, the highly acclaimed and most popular cricketer from India. 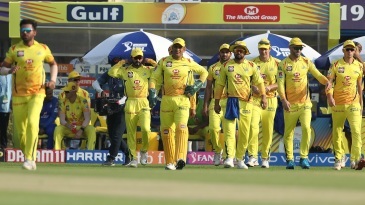 MS Dhoni comes from the mining state of Jharkhand; possess exceptional batting and wicket keeping skills, and a unique style of captaincy that distinguishes him from his counterparts and previous Indian captains. India has been victorious in all the three formats of the game under the captaincy of MS Dhoni. India is able to grab the top position in the Test rankings for 18 months since December 2009, the World T20 2007 and World Cup 2011 glorious victory are under his belt. Dhoni has scored 9 blistering centuries in his ODI career mostly scored on his home ground. MS Dhoni holds the record of being the only captain in the ODIs to score a century while batting at number 7. He made this record against Pakistan in December 2012. Dhoni is also recognized as the fourth fastest batsman to complete the 8000 runs in the One Day Internationals during the final ODI against New Zealand. In Test cricket, MS Dhoni scored 6 centuries, 5 out of them were scored on home ground. As a wicket keeper, Dhoni holds the record of 8 dismissals which includes 7 catches and 1 stumping by an Indian wicket-keeper in a Test match. Dhoni holds the world record for 12 stumping in test wins as a captain. On such tremendous achievements, he gained the title of ODI Player of the Year consecutively in 2008 and 2009. He was named as the official member of the World ODI XI in the years 2008, 2009, 2010, 2011, 2012, and 2013. He has surpassed Sachin Tendulkar as the highest-earning Indian sportsman. MS Dhoni is now the dream of every advertiser and a poster boy for modern India, but off the field, he has hardly ever courted publicity. 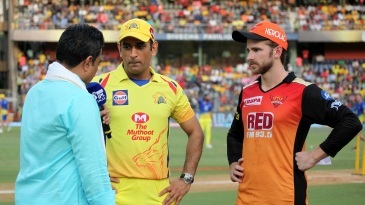 Find MS Dhoni profile and stats of batting, bowling and fielding including latest updated news of MS Dhoni, videos and images at Hamariweb.com. Also find detail Player profile and career statistics of MS Dhoni of India. i m a big fan of MS Dhoni. ap jesa talent main nay aj tak kisi b batsman main nahi dekha. jab ap crees pay hoty hen to mushkil sy mushkil match b ap asan bana dety hen. meri ap sy request hy k ap islam kabool kar len. Allah ny apko boht izzat di hy lekin insan ko zindgi k sath sath akhirat b sanwarni chahiye. Helo Dhoni today u r verry lucky. aaj khel dekh ke moja aya. 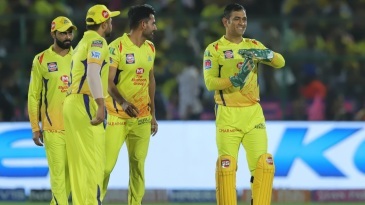 MS Dhoni - Find MS Dhoni of India Cricket Team complete player profile, number of matches, runs score, wickets & catches, Statistics, Records, MS Dhoni Latest News, MS Dhoni Videos, MS Dhoni Photos, and other MS Dhoni Cricket Team players.